Throughout life, women find themselves in the role of Mother. With this issue’s theme of “Mothering,” our offerings are diverse. You will find tips on having a good pregnancy to making the best of a cesarean birth to mothers supporting mothers after birth. Our beloved Robin Lim even shares the challenges of mothering one’s own mother. 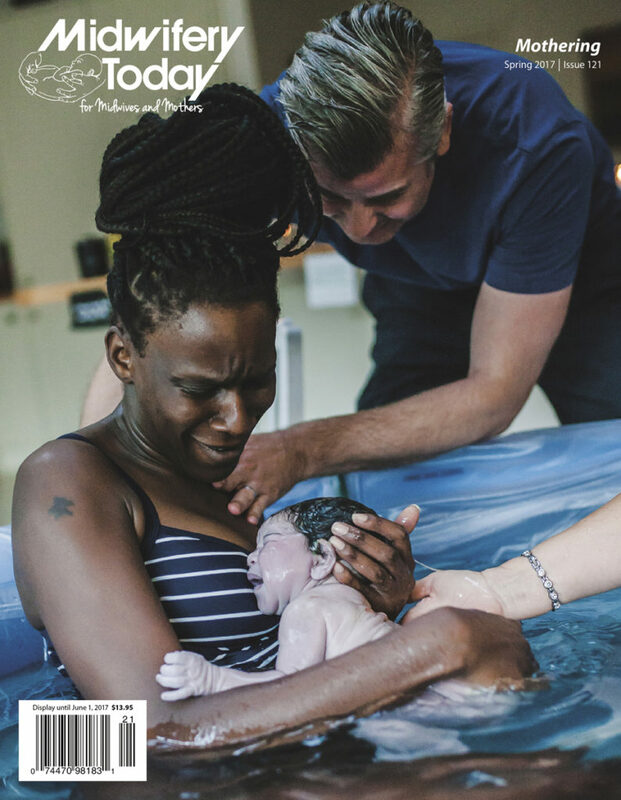 As always, our pages are packed with interesting reading from many well-known authors in midwifery along with other new contributors who cover unique and timely subjects. We all know that diet is important for health, but did you know that even the nutrition of our forebears could affect our babies? This article will help midwives understand how to help moms have a healthier pregnancy and better birth. By likening the birth experience to a labyrinth, where each woman, with each birth, must make a new journey, one can begin to envision the depth of the voyage a woman makes during labor and birth. The deep twists and stark turns, the dark and the light, the opening and the closing. The current research-based recommendation for screening in the US is a Pap smear every three years, starting at age 21, then Pap and high-risk HPV DNA screening every five years, starting at age 30. The term postpartum depression (PPD) can be misleading. It is perhaps an over-simplified and poor description of the array of experiences that postpartum women can have. The experience of PPD is much broader and can encompass much more than feelings of depression. In many parts of the world, a quarter to half of all babies are born by cesarean. Too often women who birth by cesarean feel unprepared, frightened or left with a sense that they didn’t actually give birth. As a doula, educator and fellow parent, I help couples who might birth by cesarean ready themselves for the healthiest birth and recovery possible.